Ireland is a place that I will forever hold close to my heart. I am lucky enough to have visited a handful of times, and am 100% sure I’ll be making my way back a handful more. I love traveling and exploring new places, but Ireland just feels like home. Last March, I traveled there with my boyfriend and his family, and it was such an amazing trip. 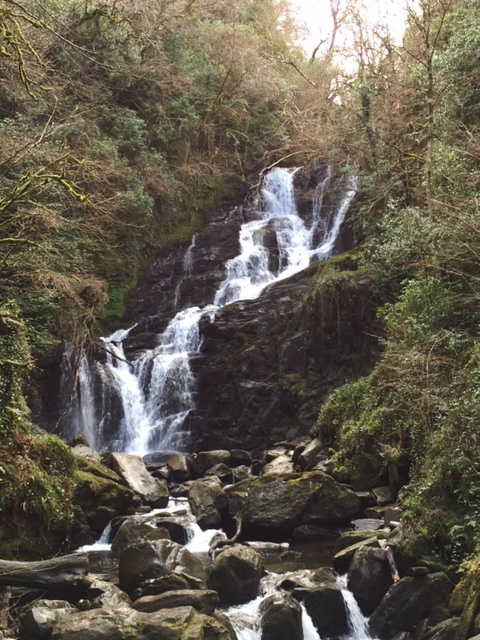 I got to see places in Ireland that I had never seen before, and it was just incredible. We flew into Dublin, rented two cars from Dan Dooley, and were on our way. 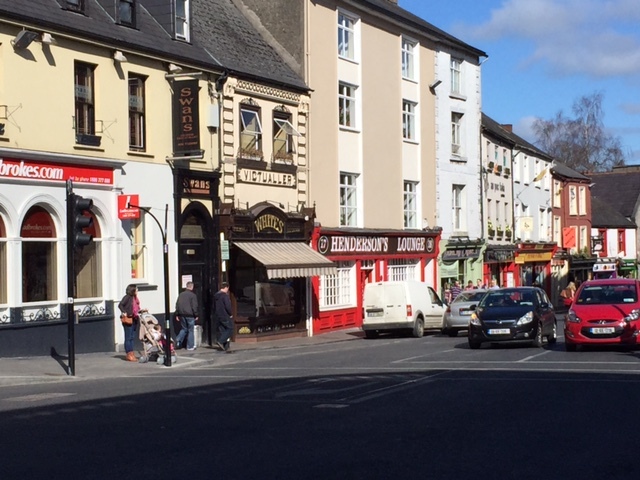 Our first stop: Kilkenny. We were exhausted from traveling all night (we left at 5pm and it was 8am when we arrived, so we missed a whole night’s sleep), but I was too excited to rest. 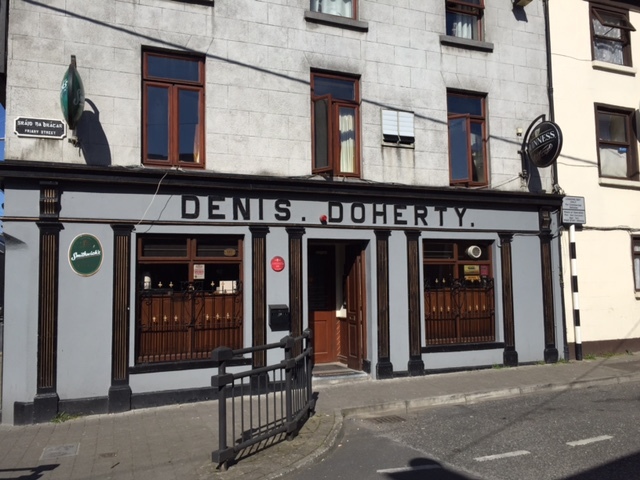 Evan and I went into town and went right into a bar called Denis Doherty (Yes, it was 9am on a Sunday morning. Yes, the bar was open. Yes, there were other people in there). Apparently, this was only a local spot to come at 8am, because when Evan and I walked in there were about 8 men at the bar and it went silent. 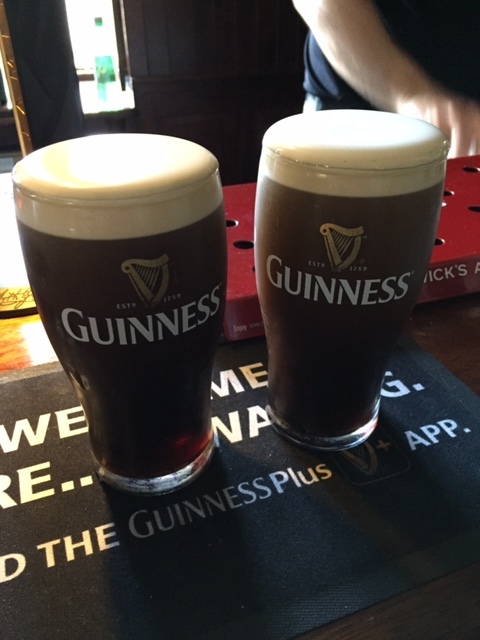 We walked over to the bar, took a seat, ordered a Guinness, and everyone carried on. That afternoon, we explored the town, walked through the Kilkenny Castle, had dinner at Ristorante Rinuccini (amazing), and went to bed early to finally get some sleep. The next morning, we got up early to make the three hour drive to Killarney. We stopped by Cork and the Blarney Castle on our way, I did not kiss the stone. The grounds of the Blarney Castle is beautiful, and it really is worth going in to explore. By the afternoon, we finally reached Killarney where we stayed for two nights at a great hotel called the International Hotel right in the middle of the town. Killarney is so charming, it was definitely one of my favorite spots. 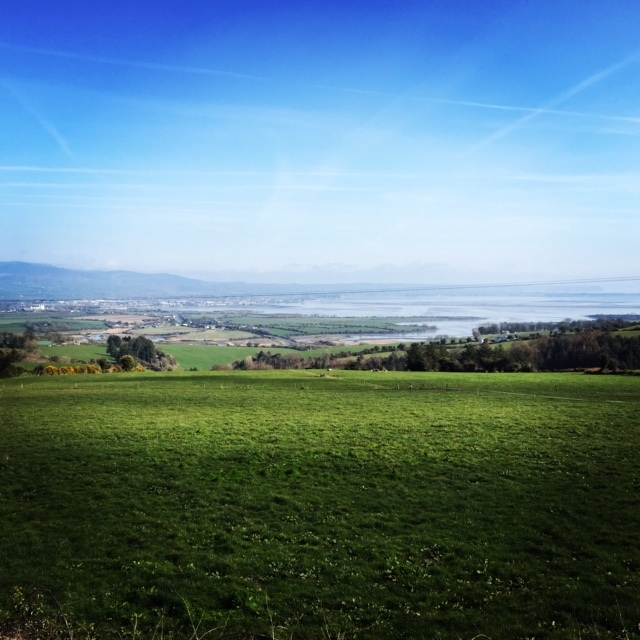 It’s filled with great shopping, pubs, wool-stores, cobblestone streets, and has a beautiful National Park surrounding the town, where we went and saw the gorgeous Torc Waterfall. At night, we went out to a traditional Irish pub where we ate, drank, and listened to live Irish music (my idea of Heaven). 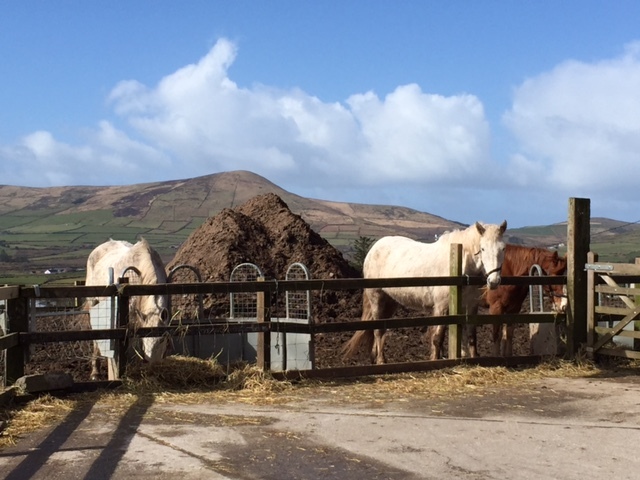 Our next stop was Galway, but we had to stop by one of my favorite places in the world first: Dingle. I would recommend stopping by Dingle to anyone who is planning a trip to Ireland. It is such an incredible area. Since it is a peninsula, it is a huge fishing port, and is what you think of when you picture old-Ireland, many people still even speak Gaelic. 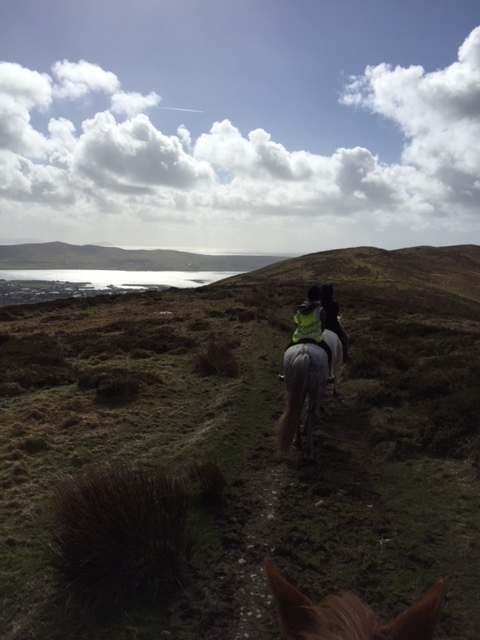 We rode horses in Dingle, and it was an experience I will never forget. I will say it was beautiful, but it was also hilarious to see our group of not-so-experienced riders try to control our wild horses. Hysterical. 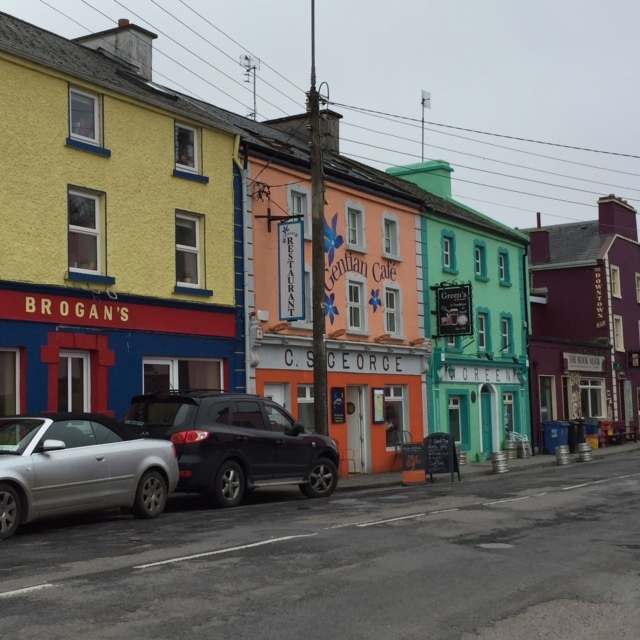 Next, we continued on up to Galway where we spent two nights exploring the city. 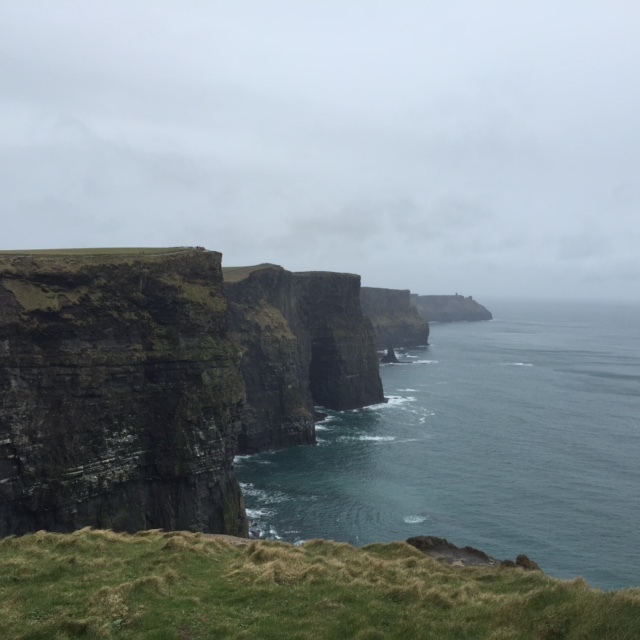 We did a day trip over to see the Cliffs of Moher, which is always a must-see. Even just driving through the skinny, winding roads to the Cliffs is an experience in itself. After our time in Galway, it was time to head back over to Dublin, where we’d soon be heading back home to Boston. 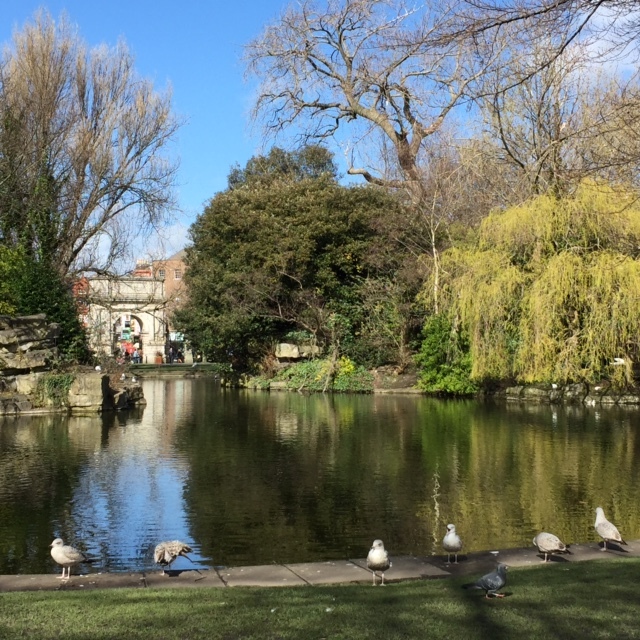 We did get to spend 1 night in Dublin, so we had a full day to spend time in the City exploring, eating, drinking, shopping, falling in absolute love with it. 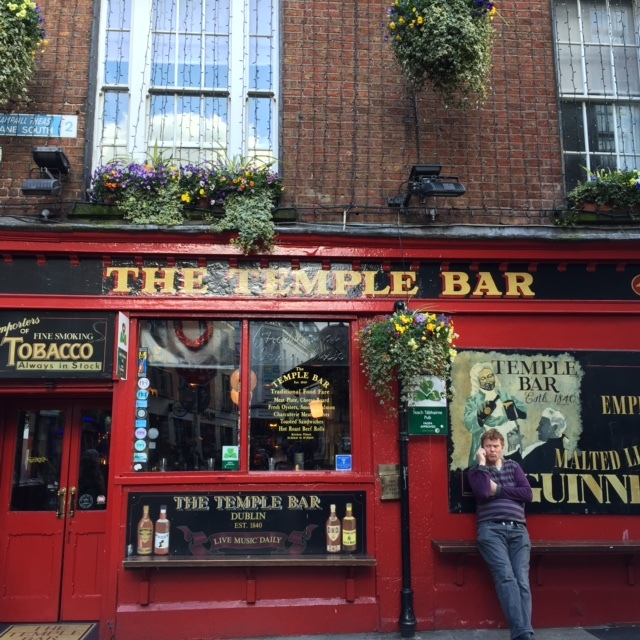 In Dublin, we shopped on Grafton Street, went by St. Patrick’s Cathedral, fed the pigeons in St. Stephen’s Green, had a drink at the ever-rowdy Temple Bar, and visited Trinity College. I cannot even describe how in love with this country I am. I know my ancestors brought our family here — but I think they left a part of their hearts there, and I still feel it every time I return. The trip was from Groupon, so if you’re interested check on there because I know they do post it often. I had been to Ireland a few times before, but on this trip, you really get to see everything. It was incredible. It may sound like a lot of driving, and it was, but driving through the beautiful rolling green hills, and going through the small, quaint villages, was actually one of my favorite parts. Your phone will likely only work in the hotels when you have wifi, so there’s not a GPS to guide you, it’s just you, a map, and the incredibly beautiful country of Ireland. And now I’m heading to Aer Lingus to look up flights. It was a wonderful wonderful trip. Thank you so much for being such a sport and going with us. You are a trooper!